As readers will know I have been quite vocal regarding the New South Wales government’s decision to renege on their commitment to remove the Emergency Service’s Levy from insurance. With the fire services, many of us think that anyone paying the emergency services levy receives the services of the fire brigades for free. This is not the case. 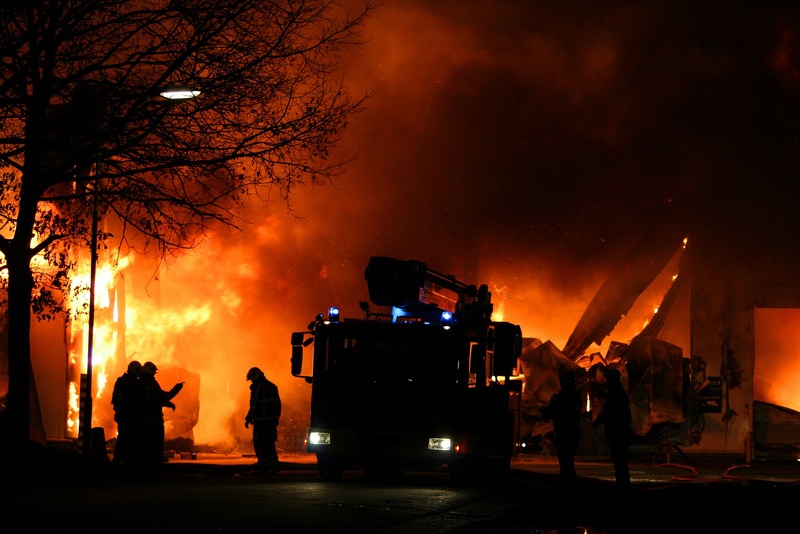 If the site contains toxic chemicals or other hazardous materials, the fire services are permitted to charge extra. First up, is this fair? The Emergency Services Levy is based on a percentage of the premium rate and then we have the triple tax issue of Emergency Services Levy, plus GST on the premium and then the State Government Stamp Duty on the premium too. When it comes to recycling and other high hazard industries the premium rate is naturally higher to cover the risk exposure. This, in turn, means the Emergency Service Levy is higher as are the other taxes on taxes. Therefore, you would think that such industries should receive the same benefit as other industries. But no, they are charged in the event of a fire on top of everything else. 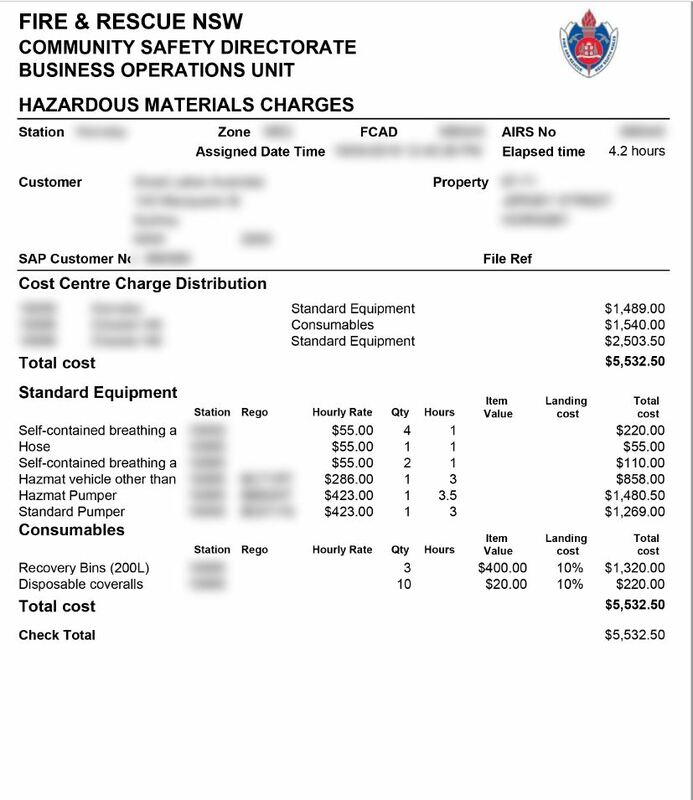 Below is an invoice showing the charges in New South Wales. Surely an Insured that has paid their emergency service levy should not be paying a second time. Particularly on items such as the standard pumper which the insurance industry and its customers have already funded. This whole area needs looking at by the insurance industry and some sanity brought into the equation. The current system is patently unfair to Insureds and Insurers. I stress that this is not a shot at the fire fighters themselves. They do a fantastic job protecting life and property. What I am doing is questioning the fairness or otherwise of the funding. My final comment is that insurance brokers need to ensure that any sub-limits for fire extinguishment is sufficient to protect their client from these, to me, unfair charges.